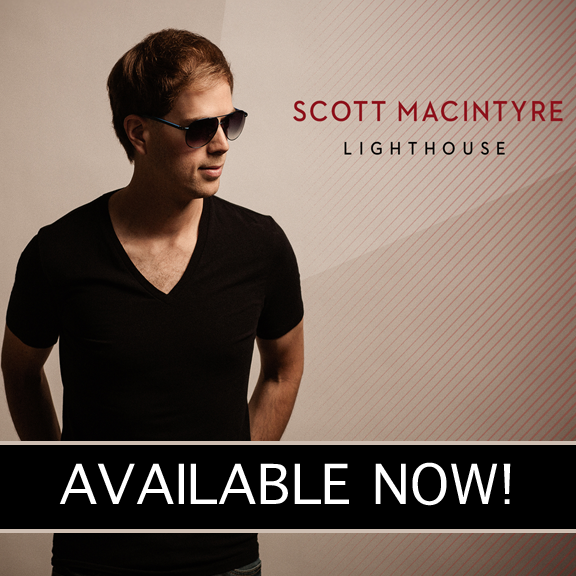 Today, Scott’s latest album Lighthouse was released online and in stores. Produced by Grammy nominated Matt Bronleewe (Plumb, Hayden Panettiere), Dove nominated Kyle Lee (TobyMac, Michael W. Smith), and Scott, the album features 11 songs with unforgettable melodies and lyrics that testify to the faith, hope, and grace Scott has found in the midst of adversity. The project also features guest artists and fellow American Idol alumns Danny Gokey and Skylar Laine. Lighthouse is available for DOWNLOAD FROM ITUNES, or you can order the physical CD from FAMILY LIFE CHRISTIAN or AMAZON.